Brickmania Toyworks opens its Minneapolis Brickmania Toyworks doors on the second Saturday of each month. 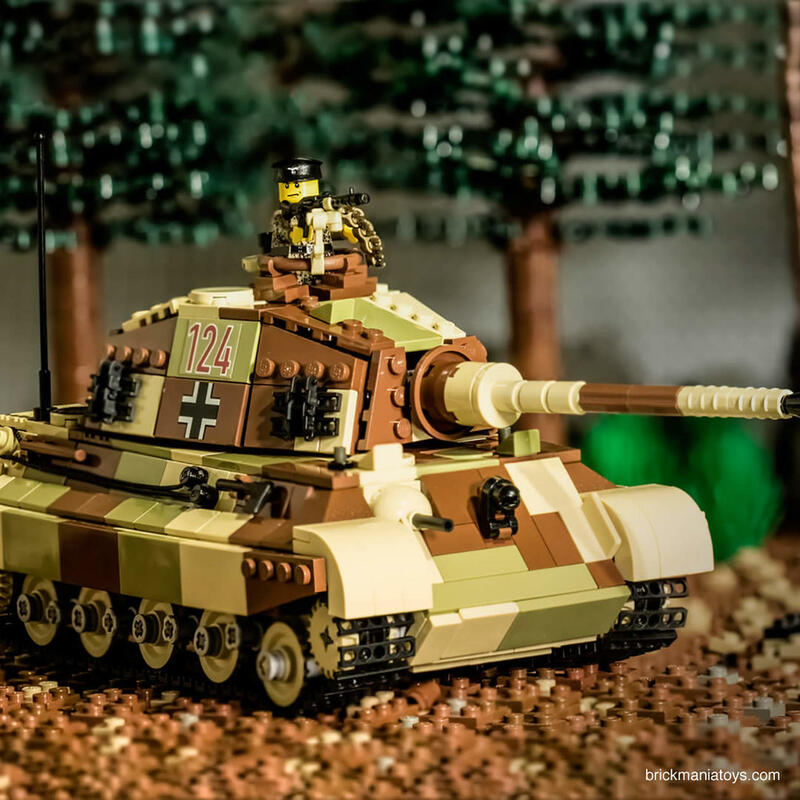 For $5 (kids ages 3 or under enter for free), you'll see such marvels as: Brickmania LEGO displays, The Greater Midwest LEGO Train Club's train layout, The Twin Cities LEGO Train Club's layout, and Brickmania's Kinetic K'Nex Sculpture. Brickmania's Play areas feature LEGO and DUPLO bricks and much more over 10,000 square feet of one of a kind kid experiences! Founded in 1999, Brickmania is known for offering high quality building kits made from genuine LEGO brand parts. Products include medieval castles, renaissance castles, pirates, colonization, and military World War 1 & 2 models as well as modern warfare. Brickmania sells its products on their web store and at selected LEGO fan events in North America.